Super League channel got enough people to set up a playable match. 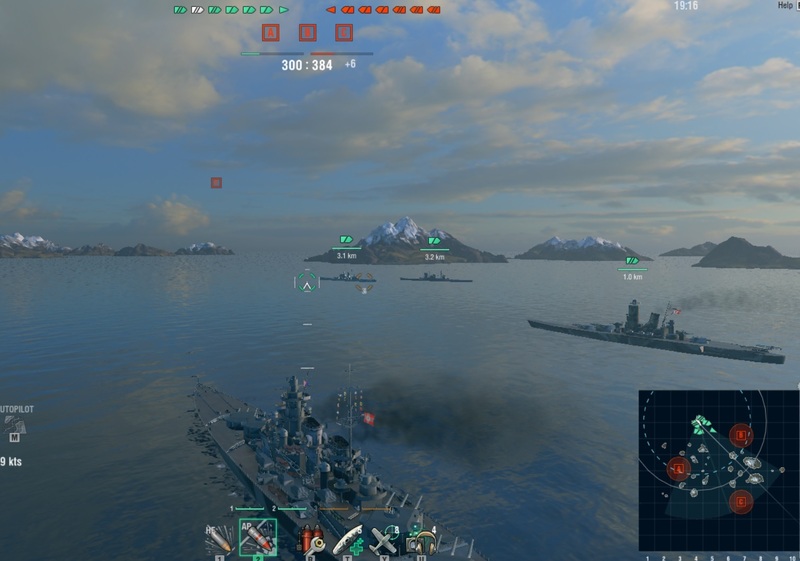 We were all excited to play until, normal WG mode all the caps were automatically given to the enemy team at spawn. Honestly, everyone who played that match should get a container since it is almost impossible to get anyone to join a Ranked 1 battle. I don't know if this was a glitch or WG didn't actually expect people to play Rank 1 battles. It's pretty embarrassing to e honest.